If you’ve been planning for an upcoming roof replacement, you may have come across the terms “hydrostatic” and “hydrokinetic” in reference to standing seam metal roofing. Roofing contractor V. Nanfito Roofing and Siding, Inc., shares an in-depth look at these two types of sheet metal panels. 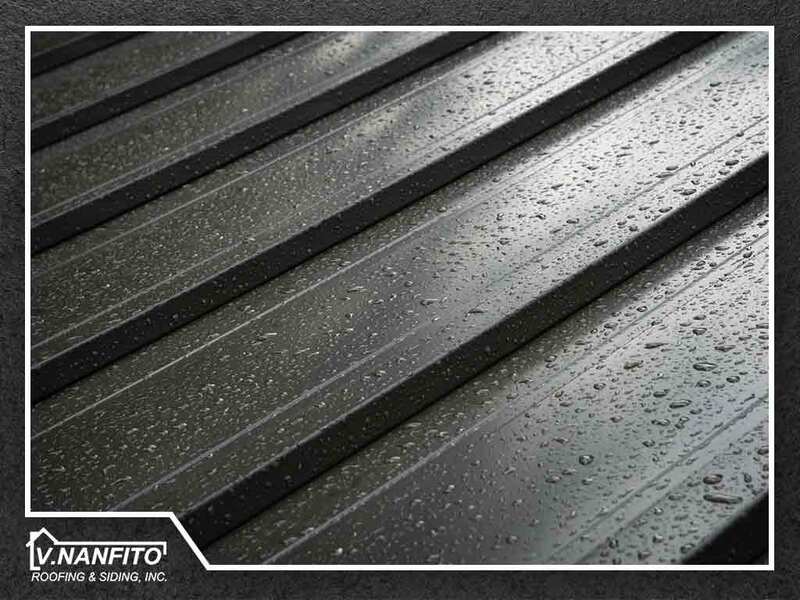 The terms “hydrostatic” and “hydrokinetic” refer to the seams between roofing panels. A hydrostatic panel, often referred to as a “structural” panel, is the watertight option of the two. Mechanical fasteners are used to install the seams, which, combined with a manufacturer-approved sealant, provides protection against water intrusion. Hydrostatic panels are ideal for gently-sloped roofs (3/12 or less), where rainwater flows comparatively slower than on their steeper counterparts. Certain hydrostatic roofs do not even require underlayment. On the other hand, hydrokinetic panels (also known as architectural panels) rely on gravity to shed rainwater, and therefore can only be installed on steeply sloped roofs. More than a few hydrokinetic panels feature snap-on components, which can make the roofing installation process easier. Similar to asphalt shingles, slate and tile roofs, hydrokinetic panels have gaps that can allow rainwater to seep into the roof decking if rainwater starts to back up or be driven by wind. Because of this, roofs with hydrokinetic panels require a layer of underlayment. The choice between the two ultimately boils down to the roof slope. Hydrostatic and hydrokinetic panels are not interchangeable, and it might be problematic if one is installed in place of the other. For instance, using hydrokinetic panels on a roof with a gentle slope would leave the roof deck vulnerable to water intrusion. You may also be able to avoid an unnecessary increase in the overall roofing cost just by choosing the right type of standing seam panels. 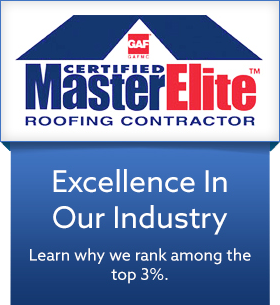 Fortunately, a capable roofing contractor will know which kind of standing seam panel works best with your roof’s structure. To learn more about our roof repair, maintenance and installation services, call V. Nanfito Roofing and Siding today at (203) 639-1634. You can also fill out our contact form to schedule a free consultation.